Alpha submitted this track to me and asked me to listen. This track is his first attempt at the big room house sound. For his first attempt, I am really liking the sounds he used to make this track. It is a fresh track that has a new sound and much different than what I’ve heard so far. As for being a big room track, it doesn’t have the energy, but it works out so much better this way. I really hope he sends us more like this. Check it out and download it since it is free! 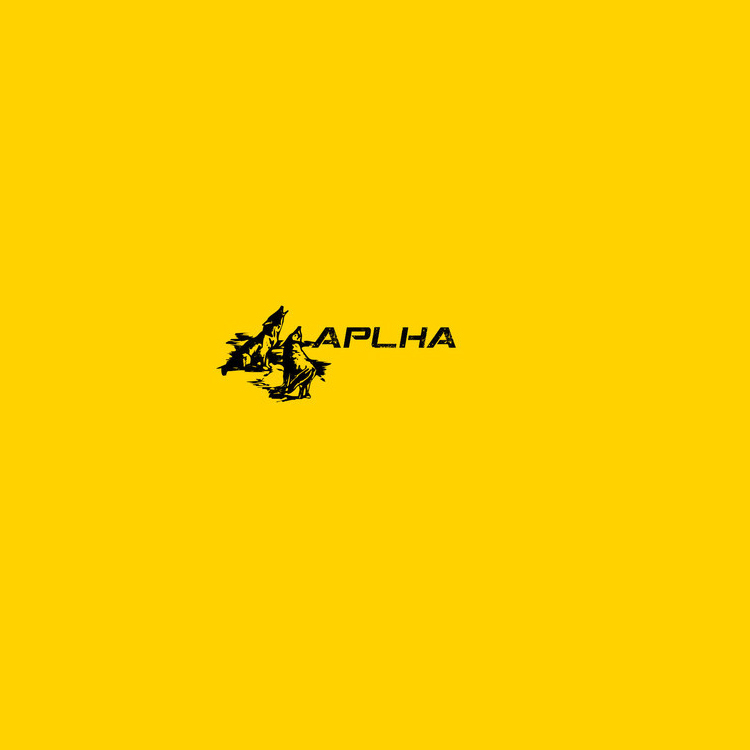 Check out more of Alpha on Facebook, Instagram, Soundcloud, Twitter, and YouTube.